Hi everyone! 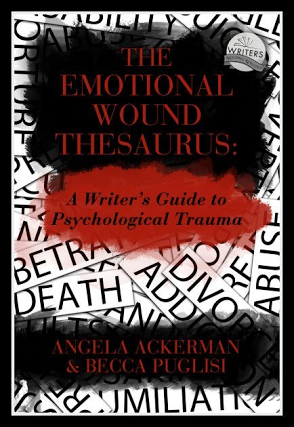 Today I have a special post as part of the Writers Persevere event that authors Angela Ackerman and Becca Puglisi are running for the next few days to celebrate their newest book, The Emotional Wound Thesaurus: A Writer’s Guide to Psychological Trauma. This book looks at the difficult experiences embedded in our character’s backstory which will shape their motivation and behavior afterward. I love their books! To help them celebrate this release, many of us are posting stories about some of the obstacles we’ve overcome as writers. As we all know, this isn’t an easy path. Writing is hard and as writers we tend to struggle with doubt. Sometimes too, we don’t always get the support we need to follow our passion, or we have added challenges that make writing more difficult. 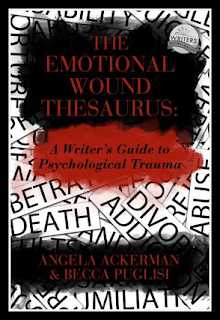 Because people are sharing their stories this week about how they worked through these challenges to keep writing, I wanted to post about it too. Here's my story! However, here are the Five Vital Steps in brief. I know you will love me for giving them here! To get much more detail and craft information check out the series in my archives. Maybe what was holding my contract up is holding yours. Step 1) NEVER GIVE UP! Check out Philippians 1:6 and be confident God will complete a good work in you. Step 2) Keep Honing Your Craft -with every rejection I learned something. I studied plotting, deep POV, and Goals, Motivation and Conflict, and most important, how to show/not tell. Study craft books and writer blogs. Step 3) Attend Writing Conferences. Join a writing group and look for critique partners. Good critique partners are a blessing. Step 4) Help Other Writers. 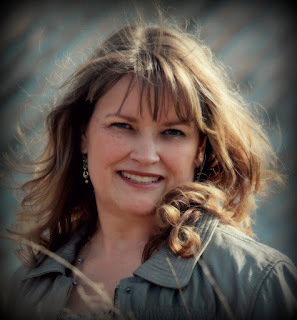 Four years ago I helped found the South Carolina Chapter of American Christian Fiction Writers and have served as president. This great group has been instrumental in helping my writing craft and perseverance keep moving forward. I enjoy helping other writers on their way. Sowing good seed helping others, brings needed help to you. That's a Bible principle. 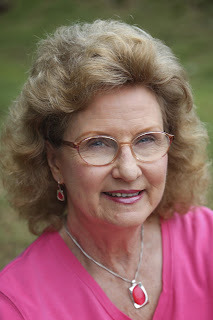 Here's a link to our S.C. ACFW Chapter's latest blog by Edie Melson, our VP: http://bit.ly/2gzFQLV Check out the top list of pages for more info. We meet the 4th Saturdays at 2:00 PM in Anderson, SC. Oct. 28 our speaker is a law officer who will share investigative procedures and weapons info for writers. Step 5) Learn How to Submit to Agents and Editors - How critical it is to READ and FOLLOW Guidelines posted on their sites! Do you have a story to share, or some advice for others? You can join Becca and Angela at Writers Helping Writers from October 25-27th, where we are celebrating writers and their stories of perseverance. 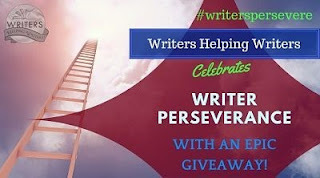 Stop in, and tell them about a challenge or struggle your faced, or if you like, write a post on your own blog and share it using the hashtag #writerspersevere. Let’s fill social media with your strength and let other writers know that it’s okay to question and have doubts but we shouldn’t let that stop us. I would love for one of you to win something that will help you get closer to your goal! The giveaway is only from October 25-27th, so enter asap. And don’t forget to share this using the #writerspersevere hashtag so more prizes will be awarded! Fall is my favorite time of the year. I could happily spend from September through November outside hiking, exploring, and road-tripping. In honor of my own personal wanderlust, today I’m sharing my list of places to explore. These are things that you can do by yourself, or get together with another friend to try out. 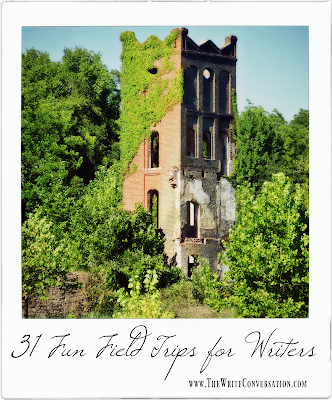 Most would even work as a group activity for a writers group. The key here is to get out and stretch your legs and your creative muscles. 1. Visit your local history museum. Every county and most towns have them. You’ll be amazed at what you’ll find. 2. Take a quick trip to a local landmark. Chances are there are some that you’ve never visited, no matter how long you’ve lived where you are now. 3. Go to your local farmer’s market. Not only will you pick up some wonderful—local—edibles, you’ll be inspired by those attending and those displaying their wares. 4. Try a different cuisine. Pick one you haven’t had before, if possible. Research it before you go and you’ll know what to order. 5. Take a walking tour. 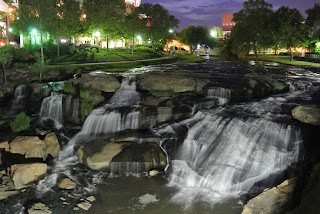 Greenville, SC is the large town nearby and there are all kinds of self-guided walking tours we can take. 6. Spend a few hours geocaching. 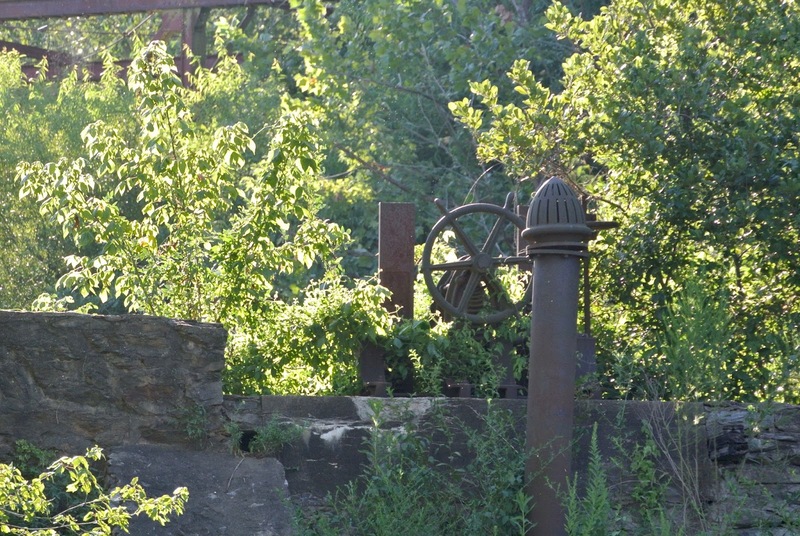 Here’s a great article on Geocaching 101, if you’re not familiar with this hobby. 7. Do a search for hidden menus at Starbucks, then try something new. There are all kinds of cool drinks you can order, if you just know how. For example, did you know there’s a concoction that’s reputed to resemble Butterbeer from the Harry Potter universe? 8. Take a trip on a local river or lake. Go kayaking, canoeing, or even paddle boarding. 9. Get together a group and go on a bookstore crawl. The point is to visit all the bookstores in a geographic area. It’s even more fun if you post pics to social media and see how many books you can find from authors you know and love. 10. Plan an old-fashioned murder mystery evening. You can find suggestions online or you can buy a box that has everything need. 11. 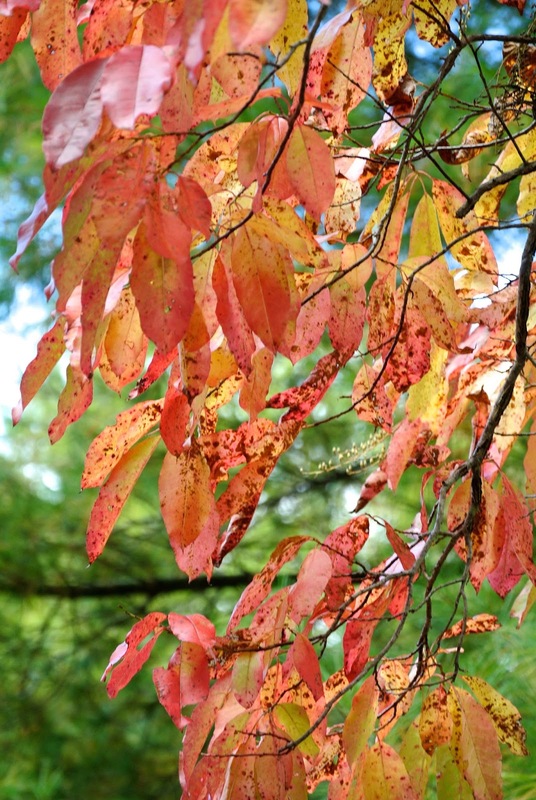 Go leaf-peeping. 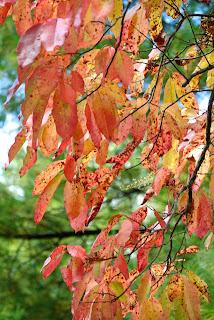 Fall is definitely upon us and that means the trees are turning in most areas of the country. Take a drive and be inspired by God’s creativity! 12. Visit a local art gallery. Yes, I’m a writer. But I’ve found that seeing how others express their creativity inspires me. 13. Get tickets to a play at your local community theater or even a school production. You'll be inspired by the actors, the costumes, the story, and the overall atmosphere. 14. Go old school and show some community spirit by watching a local football game. Yes, high school was tough in some ways. But most of us remember fall football. It might have been as a cheerleader, a member of the marching band (me), or just a fan. This is a great way to reconnect with your roots. 15. Take a cooking class. Again, it’s the creative aspect that drives this suggestion. But you also might find a new hobby you can share with your spouse. 16. Spend the afternoon people watching at the local mall. Take a pen and paper and write down snippets of conversations. If you write fiction, you may find a place to use it in your WIP. If you write nonfiction, the things you overhear may give you article/book ideas. 17. Visit a corn maze or a haunted house. Personally, I’m not a fan of haunted houses, but a lot of my friends are. A corn maze is much more my speed. 18. Offer to read at your local retirement center/nursing home. It doesn’t have to be your book that you’re reading. 19. Visit your local zoo. 20. Take another author’s book to your local bookstore and recommend it to the manager/workers. It feels good to do something nice for someone else, and it helps the management find books they might have missed. Visit some nearby historical landmarks. 21. Visit some nearby historical landmarks. Greenville is rife with old textile mills, bridges and general historic sites. I love crawling around old foundations and taking picture of the stonework and gears that are always left behind. 22. Memorize a poem. Go to your local library or book store and find a book of poetry. It can be something funny, or touching, or anything in between. But the process will stimulate your mind and stretch your mental muscles. 23. Explore a local festival. This time of year you’ll find everything from state fairs to barbeque cook-offs to pop up arts and crafts shows. 24. Take a bicycle ride. If you don’t own a bike, rent one. Chances are there’s someplace nearby where you can ride. 25. Listen to some live music. It might be an evening at the symphony, or a free band that plays in a park downtown. 27. Go on a hike. Find a local park and take a walk. 28. Take a class. Look for something non-writing related. 29. Spend an afternoon coloring. Find a book or download a free page from the Internet, pull out your colored pencils and pretend you’re a kid. It’s not a hobby for everyone—which could be said about a lot of these suggestions, but I’ve found if I mention coloring it’s polarizing. People either love it or hate it. I’m one of those who’ve discovered it doesn’t relax me. But if it does help you unwind, go for it. If you haven’t tried it, it’s past time to give this new fad a try. 30. Shop for a new pen and stationary. Go to a place where you can try out different types of pens and find one you really like. 31. Take only a pen and notebook and find a park. Spend an hour or two writing longhand. Describe your setting, do free-writing, or brainstorm your next project. Truthfully, this list could go on and on. But I’ll stop talking now and let you have a chance to share your best ideas. We all have times when life spirals out of control. Maybe it’s too many writing deadlines, a family crisis or holiday madness. Whatever it is, it can drain us dry. I’ve learned that these dry times come when I don’t the luxury of taking a couple of weeks of to rest and recover. I’ve had to figure out how to keep going and recover while I'm doing it. 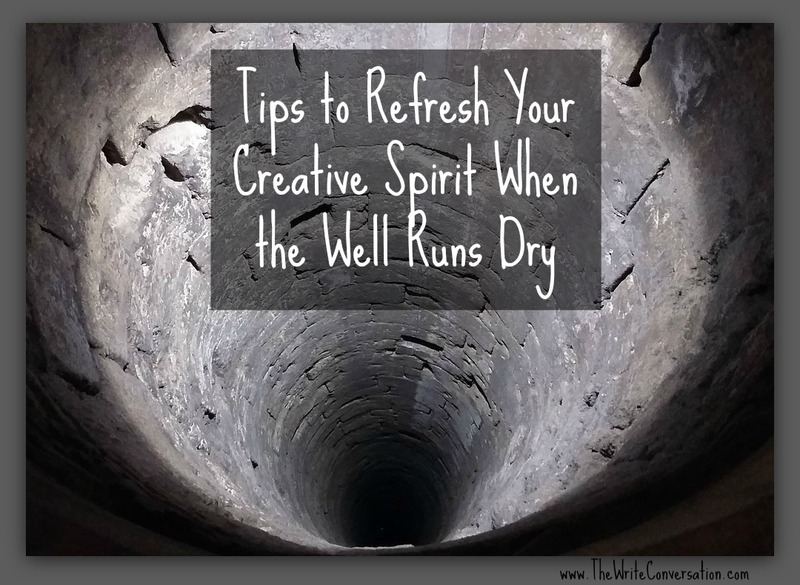 Here’s what I do to feed my creative spirit. First, I do a little inventory and look at what’s on my schedule. I take a look at what I have to do no matter what, and at the things I just feel like I should do. There’s a difference, trust me. Now’s the time to let go of everything that isn’t absolutely necessary. Then I acknowledge that I’m dealing with mental fatigue. My mind is like a muscle that’s been overworked. It needs time to recuperate. To give it the time it needs, I watch the clock while I’m working and taking frequent breaks during the day. I’ll use those breaks to wander around the yard with my camera, take lunch with a friend, or just sit and enjoy a TV show. Next I take a look at my disrupted routine. Many of you know I keep a pretty regular schedule. I have to, I’m too easily distracted as it is. A schedule helps me focus and stay productive. But when life spirals out of control, my schedule can degenerate into doing nothing more than sitting in front of the computer for twelve to fourteen hours a day, seven days a week. No one can sustain that kind of workload for any length of time. When that happens, I become very rigid with my schedule (including the break times). This helps me stay on track, even as I give myself time to recuperate. My writing time is be shorter and my breaks a little longer. The fourth thing I address is the need to feed my creative spirit. I must rekindle that creativity that’s burned so low in my soul. I spend more time reading—for pleasure. I may try a new author, or revisit an old favorite. I go where my whims lead me. NOTHING from my to-do reading list allowed! I do some things that spark my creativity, like jewelry making or knitting. Something fun, but not something I do for money. Just opportunities that encourage my imagination to soar. I go to the movies. This gives me the opportunity to immerse myself in worlds that other creative geniuses have imagined and most important, much-needed time with my husband and with friends. Finally, I find a time for a short vacation. It may only be a one-day trip into the mountains or a local park, but my husband and I need the unplugged time with just each other as our focus. Now I’d love to hear from you. 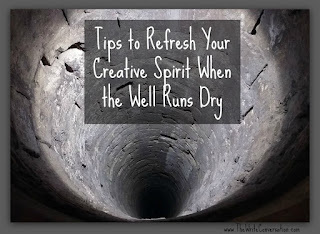 How do you refill and refresh your creative spirit? Share your suggestions in the comments section so we can all learn from each other. by stepping out of your comfort zone! 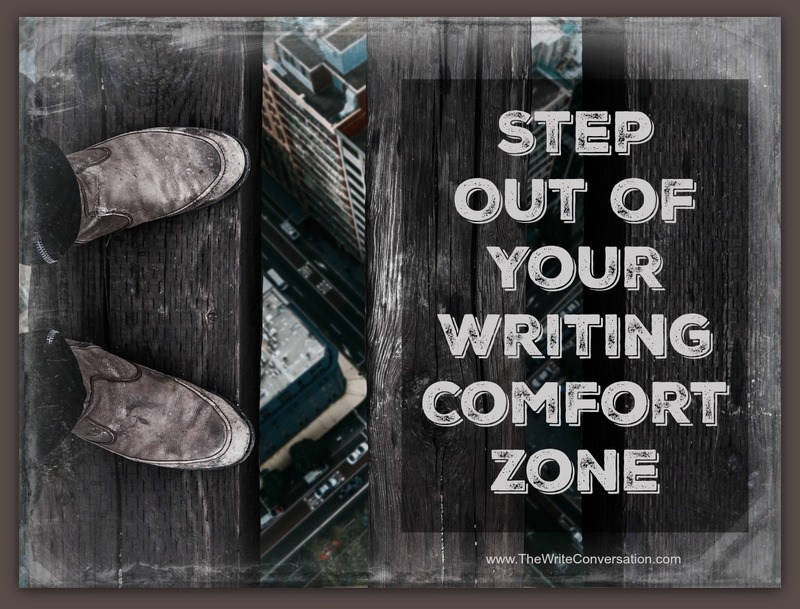 As a whole, writers consistently struggle with self-confidence. Part of that comes, I believe, from working alone. Another contributing issue is the fact that writing is creating. We bring something tangible out of nothing and it carries our creative DNA. Both of these factors make it hard for us to have accurate perspective, so we err on the side of negativity. We tend to think less of our writing—and our abilities—than we ought. Hand in hand with this comes our unwillingness to leave our comfort zones. We’ve each built a safe place, populated it with safe people, and do only safe things there. But as comfortable as we are, this gated community can prove to be stifling to our creativity. We’ve got to find ways to break free from comfortable and embrace the new and terrifying. 1. Trying new things—hard things—will stretch us and grow us as writers. Even if we choose not to continue with what we’ve tried, that experience will add to our abilities. 2. Leaving our comfort zone gives us a new perspective. When we only view something—writing—from one vantage point, we deny ourselves. For example, writing fiction, after years of writing nonfiction, can add depth and life to both endeavors. 3. We need to change locals to meet new people. Maybe you only write at home, or have a single critique partner. Move location, write in a coffee shop or library. Exchange your writing with someone new to get a different type of input. 4. Write in a different genre. If you write fiction, try your hand at article writing. If you write articles, give poetry a whirl. Wherever you are, try something different. 5. Visit a new group or conference. It’s easy to get stuck in a rut and only attend the same group or go to the same conference every year. Instead, be brave. Strike out on your own and visit a new group. 6. Enter a contest or sign up for a critique. It’s important to keep our writing fresh and current. Competing and asking for feedback is a perfect way to do that. 7. Try a writing prompt. There are a lot of books out there with writing prompts, but you can also just to an internet search. Set a timer and let creativity take over. 8. Take part in a write-off. This is a timed writing event. You can challenge another writer, or meet together as a group. The goal is to see who can write the most words in a set time-frame. Pushing yourself with a word-count goal will help turn off your internal editor. It doesn’t matter if you win or lose, it the fact that you tried that brings the benefit. 9. Ditch the computer and write long-hand. I know, we’re in the twenty-first century, but there’s something ultimately creative by touching pen to paper. You might be surprised how enjoyable it is sometimes. And if you’re one of those who does write everything long-hand, you should give computer technology a try. Not because either is better, but because different leads to discovery. These are my suggestions. Now it’s your turn to add to the list. 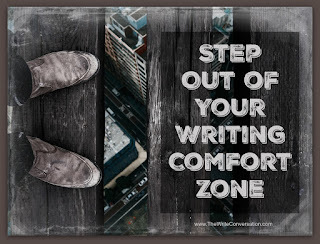 What have you done to break out of the writing comfort zone? How has it worked?